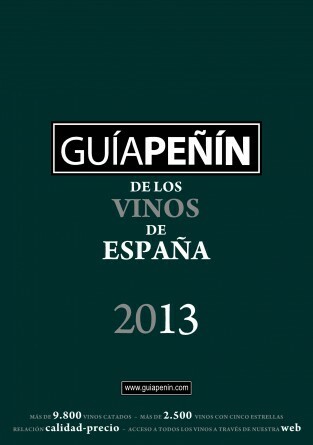 The results of the 2013 Guía Peñín have already been published and we have obtained some excellent results. Our average score has increased over last year’s results... no less than 11 wines with a score of between 90 and 93 points, which has placed us in the ranking as the best wine cellar in the DO Penedès, the second best in Catalonia and amongst the top 11 in the whole of Spain. 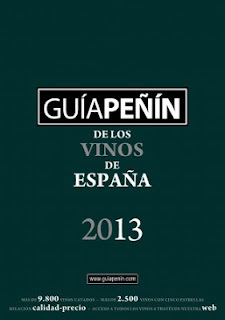 Reserva Martí 2007 and Belat 2008 with 93 points are the cellar’s most emblematic wines. Reserva Martí consolidates its recognised, long-standing quality (26 Gold medals, 18 Silver and 9 Bronze, accumulated over 18 years), which we enjoy year after year, and the Belat, for the confirmation of its success, that of an old variety that offers us a unique wine that is smooth, spicy, elegant and with great staying potential. Our two varietal wines in the Collection have not been left behind, the Syrah and the Chardonnay, which express character in their varieties in the purest and most refined state. In addition to the good scores received, 6 of our wines and cavas have been qualified as excellent in their Price-Quality ratio, one of the most important factors, and one most valued by buyers and consumers nowadays. These results are the fruit of a long, intense period, over 34 years, in which we have delved into ecological and biodynamic vine cultivation techniques in our effort to better adapt the extraordinary lands of the Costers d'Ordal region, and also thanks to the extraordinary care and meticulousness in elaborating our wines, recovering old techniques that sometimes bring back forgotten aromas and flavours or by implementing new techniques that help to perfect the elegance.